Express Condos is a new condo development at 4 Tippett Road, North York, ON located right at Wilson Avenue and Tippett Road. 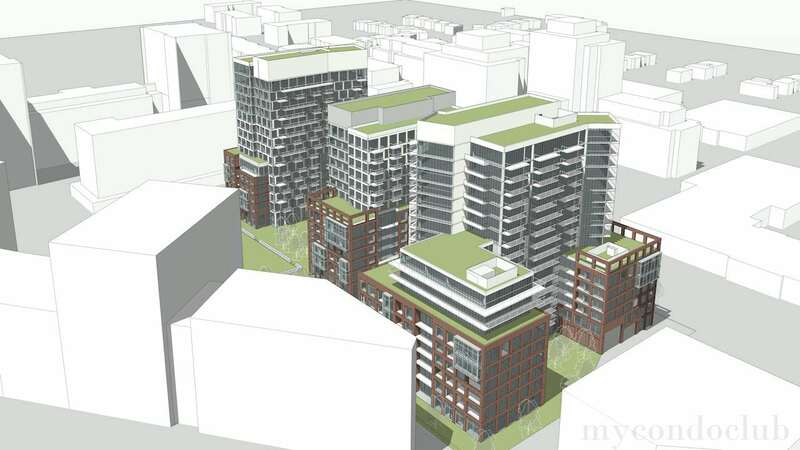 This development will consist of three condo towers in a 6 storey podium. Two of the towers are 16 storeys, and the third tower is 13 storeys high. A Total of 651 mixed condo units. 1,319 square meters will consist of non-residential space such as commercial and retail units that will front onto Tippett Road. 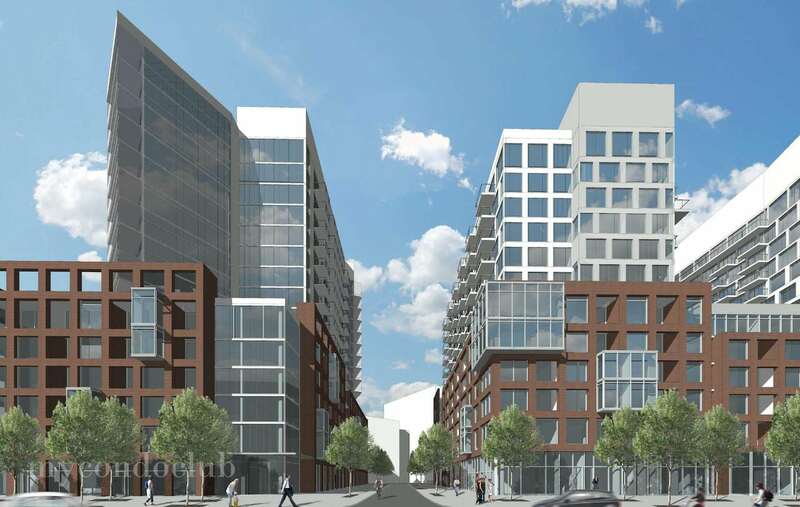 560 parking spots will be available at Express Condominiums on two underground parking levels. Only 483 are for residential condo parking, the rest of the 77 spots are for visitor parking, commercial and retail parking. 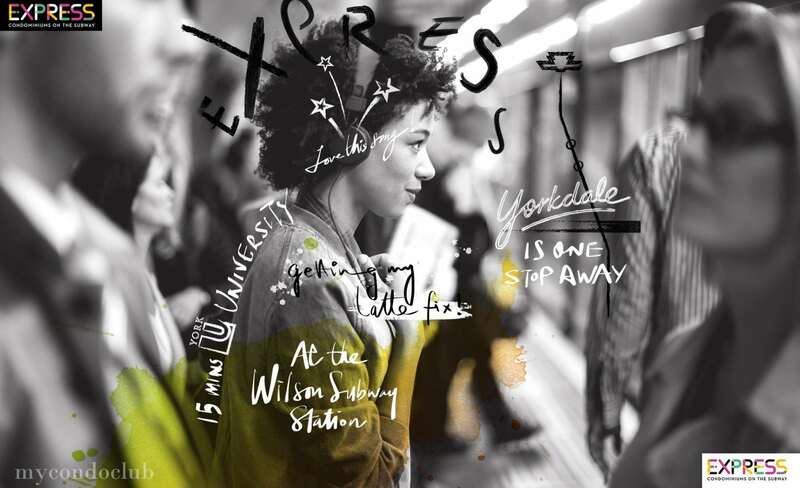 Express Condos -Condominiums on the Subway. 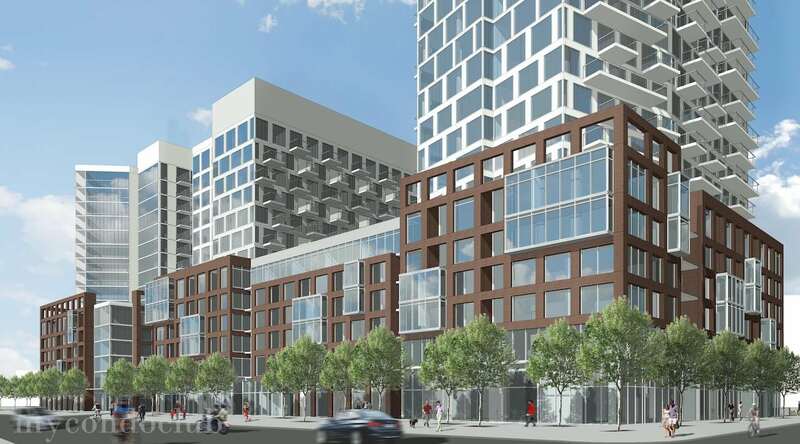 Based in the Clanton Park neighbourhood in Toronto, the Express Condos by Malibu Investments; Close to NEW Toronto-York Spadina Subway Extension. 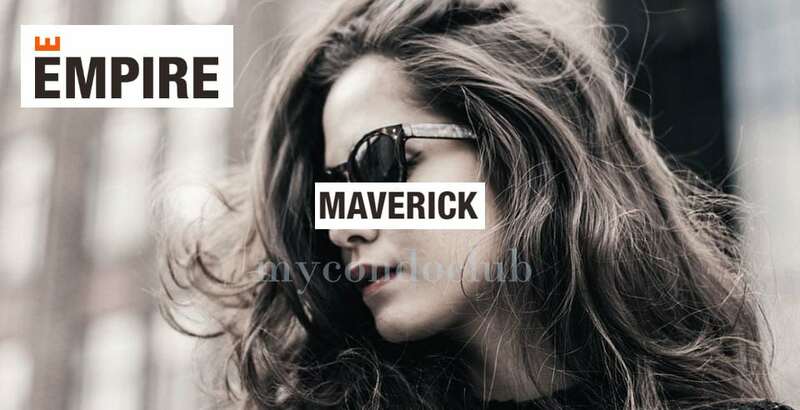 Access to all the basic necessities to its residents along with its retail space at the ground level. 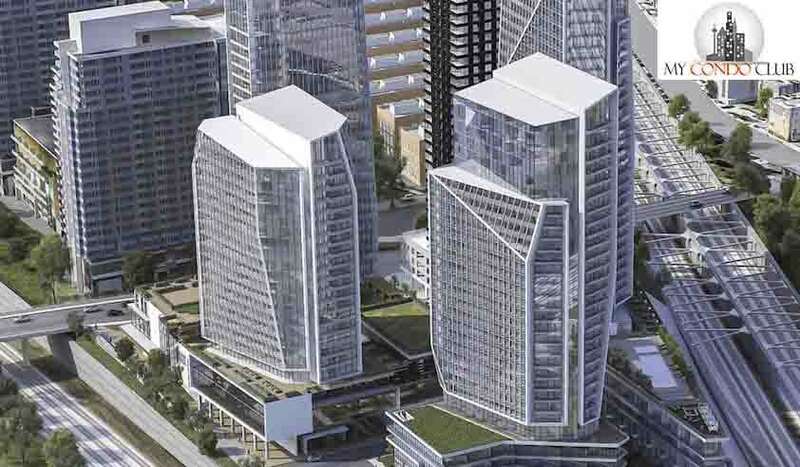 Express Condos has the best of the modern architecture with sophisticated features to offer its residents in Toronto. 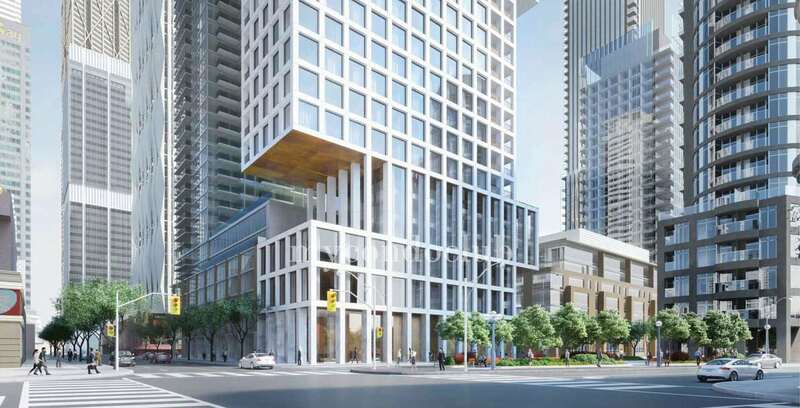 Express Condos will showcase itself as the most anticipated condo in the Toronto area. Apart from this, it will also feature Lounge, Concierge, Court, Yoga Studio, Party Room, Pool and Co-working Lounge. A happy home for families and friends. The Express Condos is surrounded by large businesses, numerous offices, pubs, clubs and neighbourhoods like Nathan Hennick Jewellery Co, Yorkdale Shopping Centre, Sheppard Plaza, Lawrence Square Shopping Centre, Bath & Body Works, CF Shops at Don Mills, North York Sheridan Mall, York Lanes, York Mills Shopping Centre and Brooklyn Furniture. 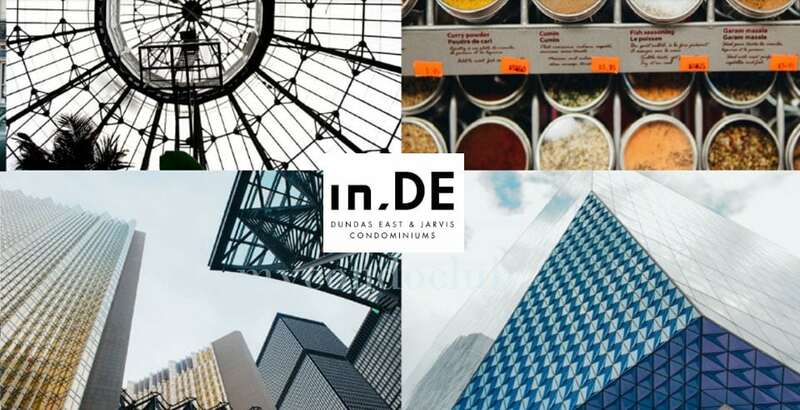 Best places to shop near Express Condos are CF Shops at Don Mills, Yorkdale Shopping Centre, Skymark Place Shopping Centre, Bayview Village Shopping, Empress Walk, Jane Shoreham Shopping Centre and Centerpoint Mall. Places for a quick bite or dining are Heaven's Grill, Moxie's Grill & Bar, Edamame Asian Cuisine Athens, Amaya Express, Jamie's Italian, Chipotle Mexican Grill, Bagel World and A&W. A transit score of 71/100 with many TTC Transit options. Closest access to the Wilson Subway station. It has a walk score of 60 from Express Condos Short distance commute to Yorkdale Shopping Centre, York University, Highway 401 and Allen Road. 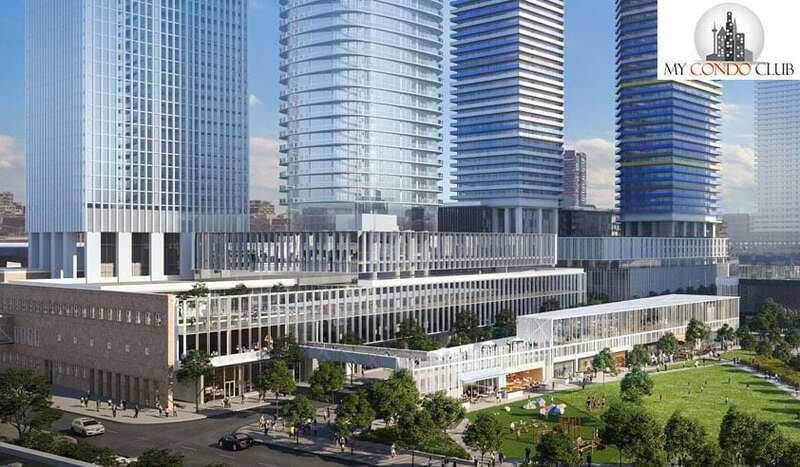 TTC, movie theatres, restaurants, supermarkets and shops are very close to the Express Condos. Schools in the neighbourhood are Faywood Arts-Based Curriculum School, Baycrest Public School, Bais Chomesh High School, Flemington Public School and St Norbert Elementary. Baycrest Park, Conlands Parkette and Woburn Park are some of the parks close to the Express Condos in Toronto.